Our Director, George Barnsley, has recently passed The Society of Forensic Interviewers (SoFI) – Theory of Ethical Investigative Interviewing course. 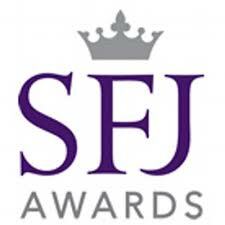 He is the first person in the United Kingdom to pass this course which is accredited through SFJ Awards. George will now be able to achieve SoFI Accredited Trainer status.